Zen Cart is a very complete and powerful program, but sometimes you need some additional features to suit your needs and preferrences. We have a team that can create, install, and configure any Zen Cart module that you need to add functionality to your Zen Cart store. 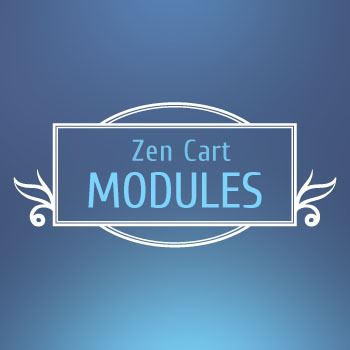 If any Zen Cart design elements are affected by the module, we can customize the graphics and CSS to match your site.